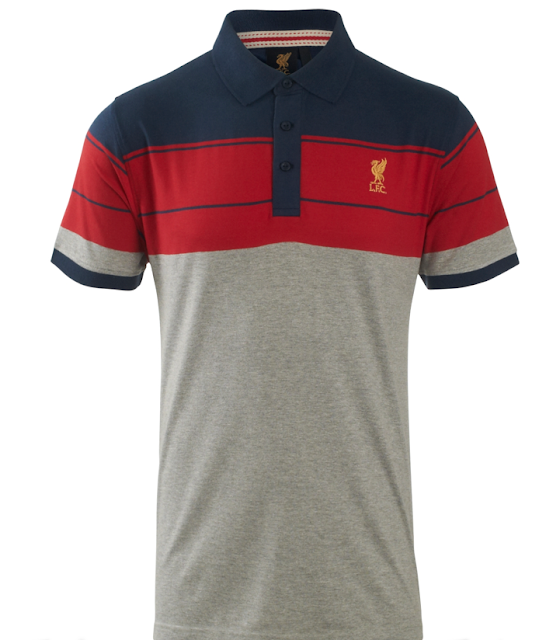 Classy LFC Polo - ready for the office during the day and a quick trip to the pub to watch an afternoon game on your lunch. Liverpool has a crazy schedule coming up with away matches at Chelsea and Man City in less than a week - so let's see if the title run is real! Purchase here.